Additional, previous Banking & Financial Client Testimonials, forthcoming! 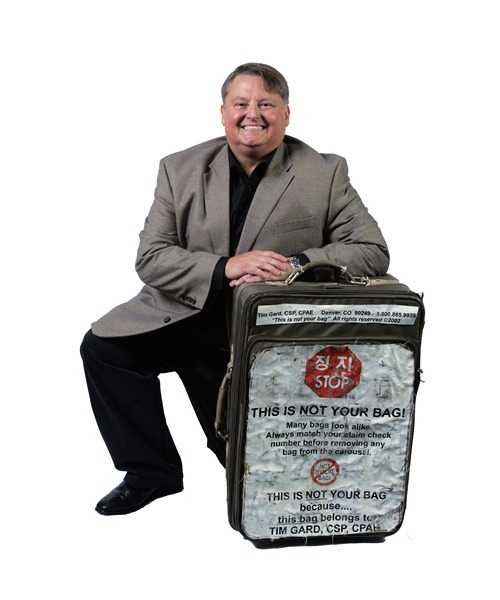 Tim Gard, CSP, CPAE, motivational keynote speaker and workshop facilitator, has spoken at over 2000 events worldwide throughout his career! Please visit Tim’s Testimonials Page for in-depth client testimonials from a variety of industries!